A new survey has found that several network security threats are going uninvestigated as enterprises struggle to accurately prioritise alerts owing to the high volumes generated in an increasingly cloud-reliant work landscape. 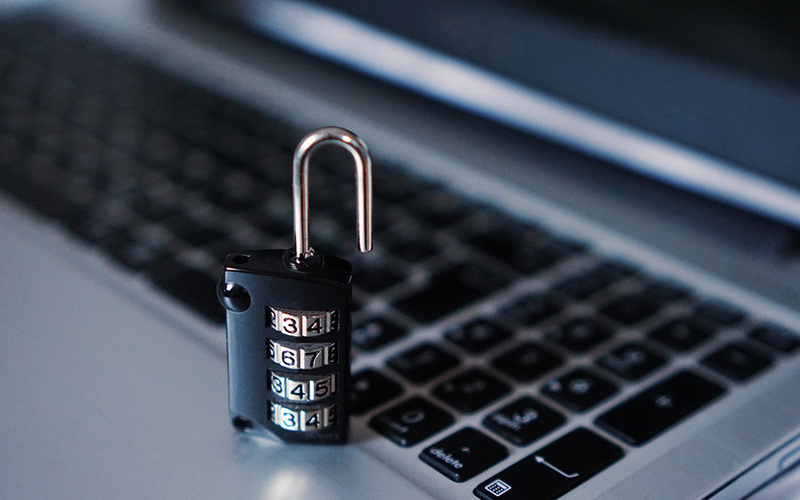 According to a report published by network security company Juniper Networks and market research firm Ovum, with the increasing number and variety of threat alerts emerging, it is becoming more difficult for security teams to respond to the ones that matter. Titled ‘Too Much of a Good Thing? Enterprise Cybersecurity Adoption Trends Across Asia-Pacific’, the report lists the findings of a survey that received responses from 350 companies across 11 countries including China, India, Japan, South Korea, Australia and Singapore. More than 42% of respondents said they were dealing with approximately 50 alerts a day, although only a small fraction of them required further investigation. In India, 8% of respondents said they were receiving more than 1,000 alerts a day and almost half the respondents reported more than 50 threats a day, making India the second-highest cybersecurity-prone market after China. In addition to what it calls ‘threat-alert fatigue’, the report also highlighted other key findings, including an over-reliance on cloud service providers to secure data, and a proliferation of security tools. Among the surveyed companies which have more than 1,000 branches, over half of them said they were managing 100 tools or more. “With the increasing number of organizations in India moving their workloads to the cloud, more needs to be done in leveraging the full spectrum of security functions that the cloud also provides,” said Sriram TV, director of consulting and business development for India at Juniper Networks. “It is critical that IT managers continue to look at implementing a centralised security management platform to get a holistic view for prioritisation and better management of relevant threat alert,” he added. Respondents were also asked about they have protected their existing infrastructure, as well as how far they have moved and secured their corporate workloads in the cloud. The findings indicated that India is fast outperforming other APAC markets with high levels of workload being moved to the cloud and a growing adoption of cloud-based security tools.